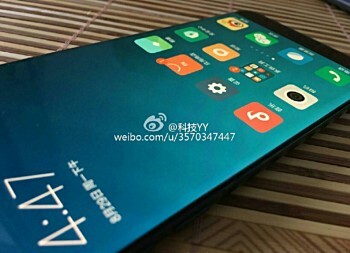 Just a few days ago, a Xiaomi Mi Note 2 leak confirmed some key specs, curved display, and a dual-camera setup for the device. 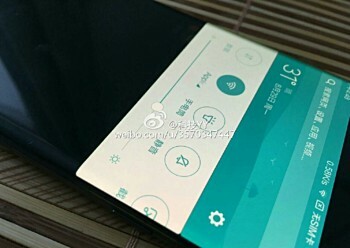 And today, another set of live images have leaked online, squarely focusing on the handset’s curved screen this time. 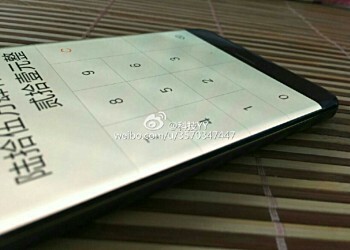 Specs-wise, the phone is expected to be powered by a Snapdragon 821 SoC, sport a 5.5-inch OLED display, and come with 6GB RAM and 128GB internal memory. 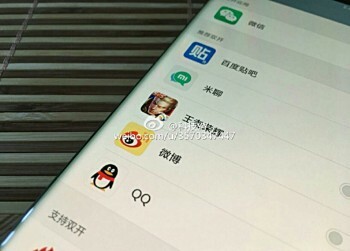 Rumors say there will be two editions: one with 1080p resolution and other with QHD. Pricing and availability-related information isn’t currently known, although given the frequency of leaks, it should be made official sooner than later.